Today saw the launch of Aesop's new fragrance, Tacit, the result of a five year collaboration with New York-based perfumer Céline Barel. 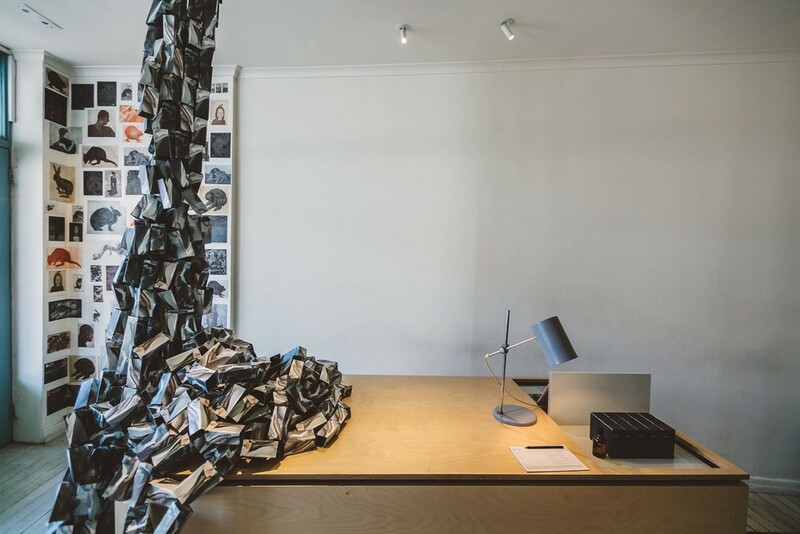 Tacit is only the second fragrance released by the revered skincare brand and in keeping with its refreshingly low key marketing strategy of never advertising, the launch activity included an art installation in its Newtown store in Sydney's inner-west. Named after the fragrance, Tacit (which refers to knowledge that is implicitly understood rather than communicated directly) was created by Australian generative artist and designer Jonathan McCabe using the fragrance's packaging. A torrent of the small rectangular cartons, featuring sixty-one variations of the commissioned artist's work, cascades from the ceiling and spills off the counter towards the floor where it forms an elegant puddle. McCabe has also produced a short video which further illustrates how he converts information inputs, including a musical piece that was one of the original inspirations for the fragrance and audio of Céline Barel speaking about the development process, into algorithms that direct movement of colour and pattern. 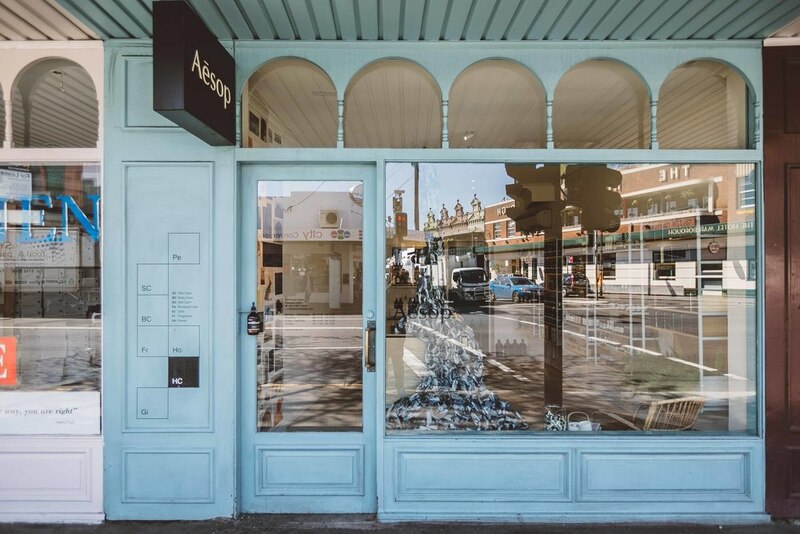 Tacit is showing at Aesop Newtown until 12 October.